Bathroom spaces are increasingly being designed with as much attention to detail (if not more) as any other area in the house. In fact, real estate trends indicate that homes that have updated bathrooms with the latest fixtures can provide up to 55% return on investment at the time of sale and increase the value of the house by 5%. They are some big numbers! Giving your bathroom a bit of personality can transform the feel of your home, but is important it is also timeless and on trend. In addition, it’s important to ensure your custom bathroom designs add value to your home and have that extra something which makes them unique. We strongly believe it’s the little details that can transform even a strictly utilitarian space into one that exudes luxury. With this in mind, for this month's B&C Journal, here is a peek into Balnei & Colina designer’s top picks for trending bathroom features. Cubicle showers or baths affixed to walls are passé. Contemporary bathroom design is all about elegant walk-in showers or freestanding baths. Depending on how much space is available, a reconstructed stone bath can be a great addition to your bathroom renovation, and add a touch of luxe. The warm illumination of the natural light can highlight the details and natural hues of a well-designed bathroom space. However, it's important to consider privacy when installing any window fixtures during a bathroom renovation. While large windows can add a bright and airy look to your bathroom, installing these would obviously be possible only if they don’t face a street or another home. If this isn’t possible for you, consider adding retractable skylights for the same glowing effect. Bathroom design is transitioning from muted and subtle colours to more vibrant and eclectic hues. These could be included in accent walls, tiling or even in the ceiling. Other detailing that’s showing up in designer bathroom renovations across the country includes raised tiling for walls and floors, rich timber cabinets below as well as above the vanity. The focus is on creating an arresting aesthetic impact in your custom bathroom renovation. In order to take your bathroom design from basic to amazing, consider adding unique décor pieces that blend in with the styling of your home. Accents such as custom artwork and designer fixtures made of unique combination materials is another way to create the ‘wow’ factor in your custom bathroom. Luxurious and elegant tapware, showers, sinks, basins, and accessories can significantly improve the functionality and appeal of your bathroom spaces. 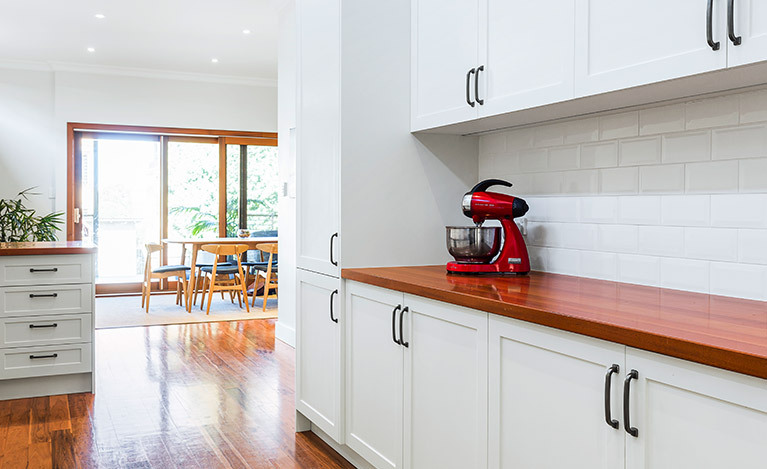 In addition to these trends, there has also been a perceptible shift in the plumbing fixture choices people are making when undertaking a bathroom renovation, and not just in terms of style and aesthetics. The focus is on using environment-friendly products in bathroom design. This could include water-efficient showers, cisterns, bidets, toilets, and faucets. A bathroom renovation project is the perfect time to upgrade to these new and innovative fixtures. If you are embarking on a bathroom redesign project, we are the experts that can help you create a stylish and functional bathroom space that will be both easy to maintain and durable. Still in the dark on how to add life and light to your bathroom? Leave it to the experts at Balnei & Colina. 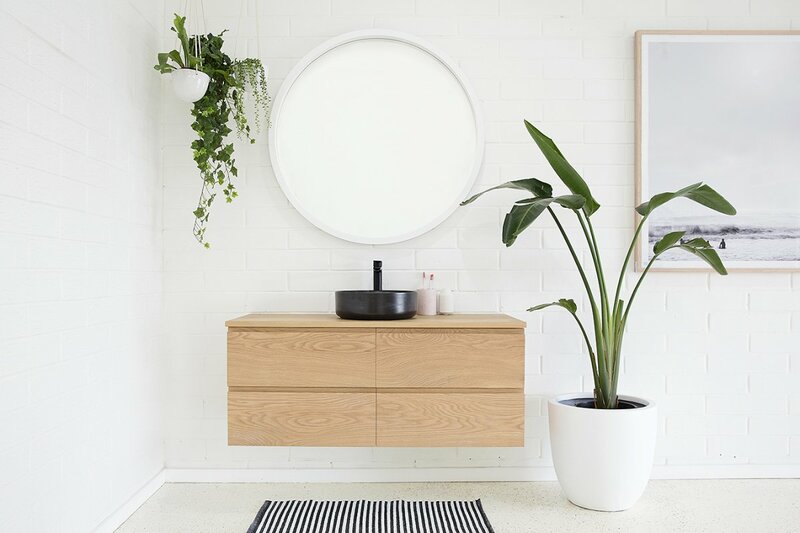 Simply book a design consultation with a Balnei & Colina expert today on 1300 450 320, drop us an email info@balneiandcolina.com.au, visit us at balneiandcolina.com.au or connect with us via Facebook or Instagram to stay up to date with the latest bathroom and design trends.